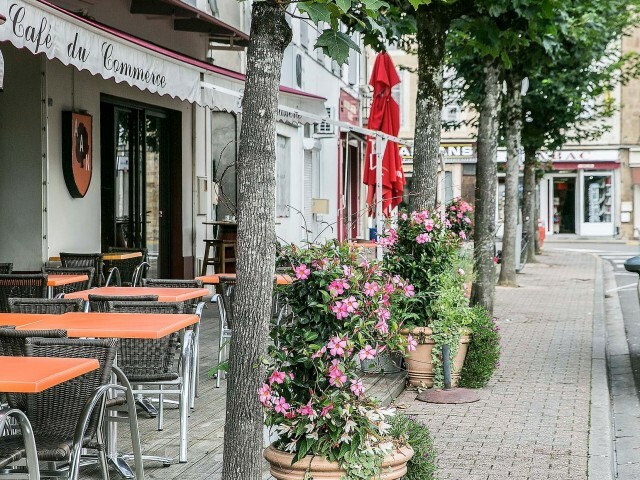 The Café du Commerce is a brasserie bar in Nogaro, which can be traced back to the 1940s. A warm and inescapable place of local life, you will be able to find a way of life that has passed through time. Rich in the diversity of people who go there, the Café du Commerce is a bistro where regulars, tourists and pilgrims meet. Its brewery, opened more than 25 years ago, proposes you to discover a simple and authentic cooking. The menu is made up of dishes inspired by local produce and local products. Depending on your mood, you can come for coffee, a drink, lunch or dinner.